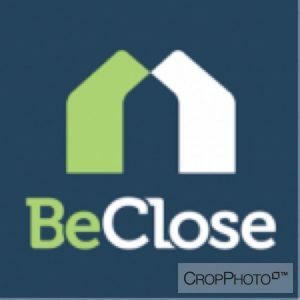 BeClose is an innovative aging in place technology that helps residents, families and caregivers stay in touch. Using discreet wireless sensors placed in the home, including a wearable alert button, BeClose tracks your loved one’s daily routine. You’ll know they are okay because you will be able to check on them at any time using a private, secure web page. And, if there are any disruptions, you will be alerted in real time by phone, email, or text message. Because everything is wireless, the system is extremely easy to set up – just plug in the base station and place the battery operated sensors around the home. There is no need for a second phone line or a broadband connection in your loved one’s home.